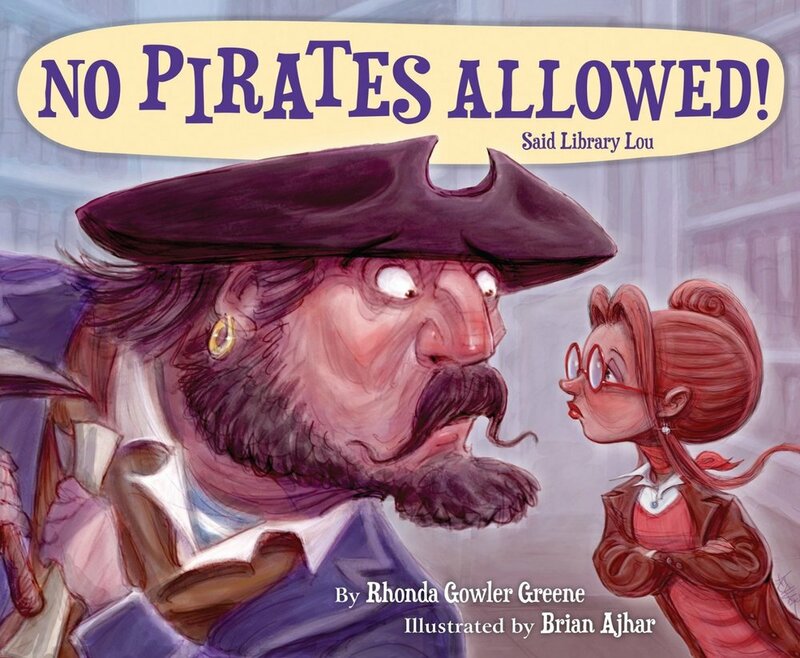 Perfect for 'Talk Like a Pirate Day' (celebrated internationally every Sept. 19th). A book that will get kids excited about reading! Pirate Pete and his parrot, Igor, have met their match with feisty Library Lou. They learn that maybe gold, hmm…isn’t the best treasure after all. At Seabreezy Library, things were just right. stormed Big Pirate Pete and his parrot, Igor! "WHAR BE THE TREASURE? 'X' MARKS THIS SPOT! WE'LL DIG UP THE LOOT AND STEAL ALL THAT YE'VE GOT!"